Time is precious. Holidays are priceless. We will help you to make the best of your vacation time in Andalusia and Cadiz with unique and personal experiences that you will never forget. 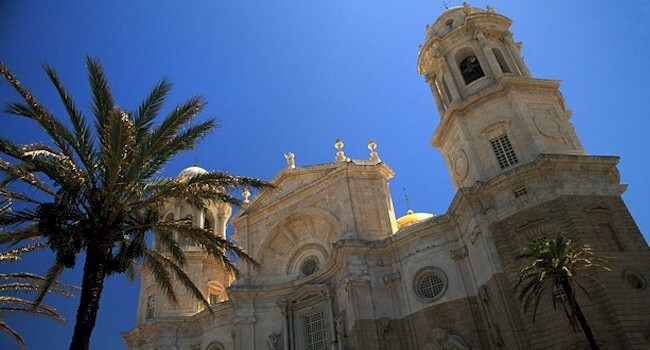 Cadiz City Tours works with you to ensure your holiday is exactly the way you imagined it and more. Visit Andalusia and Cadiz at the hand of experienced, entertaining and passionate guides. We strive to provide excellent service to individual travellers and travel agencies by offering tailored itineraries, rapid proposals and solutions to inquiries in the most professional manner. I am ready to request a tour now! All tours are depending on availability. There must be a minimum of 4 people for the group tour to run. Do we have to book in advance for a group tour? Yes, you must inform us that you are joining one of our tours. We ensure that our group tours have a maximum of 15 people, but to enforce this maximum group number we must know exactly who is arriving beforehand. Do you offer tours of any other sites or cities? Yes, if you are interested in visiting something or somewhere that we have not mentioned on our website, let us know and we’ll be happy to try and arrange something for you. Our knowledge in the field is pretty extensive so it’s unlikely you’ll ask for something we don’t know about! 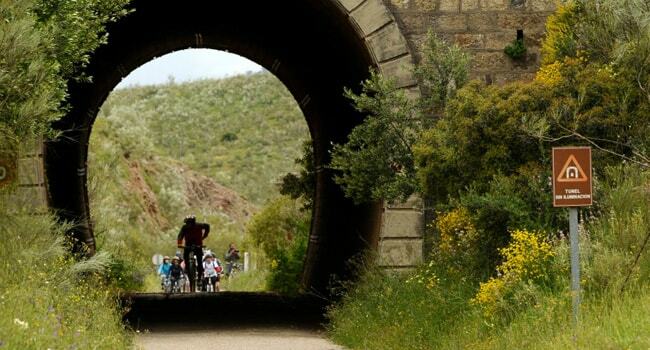 We work with guides that are capable of touring almost everything in Spain. Once you have booked your tour, you will receive an email including meeting point details, with precise directions, map, and photos. Can I choose what time to have a private tour? Yes, you can arrange a private tour whenever you please. The times which are suggested are times that we think are the best. Are the times offered the only times that are available? Group tours are only available at the times specified, if you are interested in private tours the choice is yours. Yes. We offer transportation to and from Jerez, Malaga and Seville Airport, Tour Meeting Points, Hotels or other places. Transportation to and from your hotel is provided by chauffeur driven limo, minivan or bus. Are the tours all and only in English? Cadiz City Tours offers tours conducted in English, German, French, Spanish and Italian however, if you have a request for a private tour in another language we will do our best to accommodate you. Please do not hesitate to contact us if you have a question, are looking for advice, wish to tell us what a lovely time you had, or if you have any constructive criticisms. 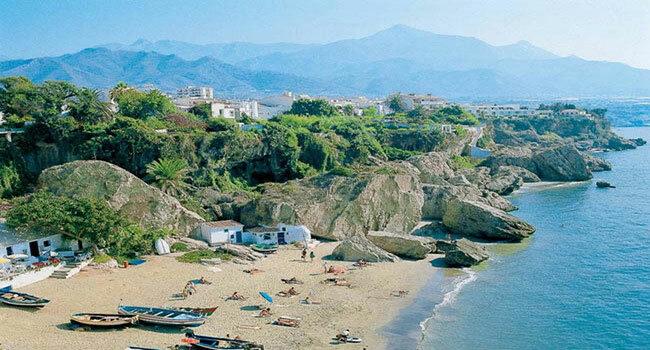 We would love to hear your thoughts and want to make sure that you time in Andalusia is perfect. So please get in contact with us with any requests that you may have. Please specify which tour you are interested in. This guided tour takes on a historical route through the oldest parts of the city visiting such sites as Spain's oldest Roman Amphitheater, the 8th Century Arcs of the Medieval walled city, and the Cathedral. We visit some of the oldest inhabited neighbourhoods, like the vibrant "Barrio de Santa Maria", and "Barrio del Populo”. Tour Duration: 3 hours. Morning and afternoon tours. This tour explores the walled city, its 15th century castles, 17th century bastions, and Puerta de Tierra which in the past were of most importance in the strategical defence of Cadiz. One of the few cities to hold off the French and English in land and water attacks, Cadiz the fortified city. The tour visits the beach of La Caleta and Botanical Gardens. 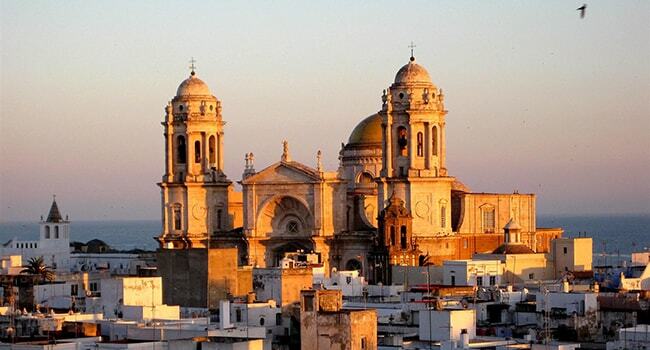 Nothing better than getting to know Cadiz while enjoying local cuisine in some of the city´s best restaurants and bars. Our tour guides have a lot of valuable information to share about the historical sites, monuments, plazas we encounter along the way. Taste the famous seafood and fresh battered fish, Iberian Pork Jamon or Spanish wine and Sherry. This tour visits famous local establishments and allows you to get a good sample of the best tapas the city has to offer, while visiting the historic center. Tour Duration: 3 hours. Lunch (13h-16h) and Dinner tours (21h - 23h). 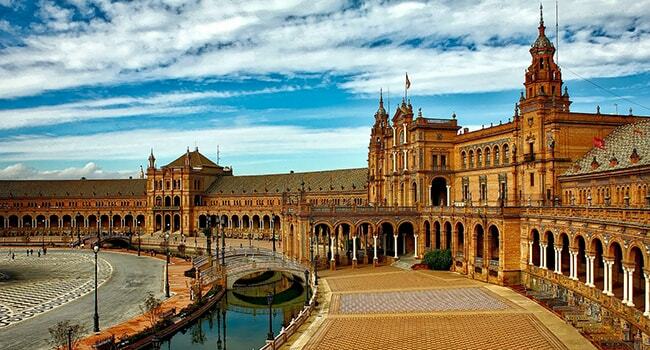 This tour explores the great city of Seville, its stunning monuments and history. We visit the Giralda and Cathedral, the third largest in Christendom. Walk through the charming neighbourhood of Santa Cruz which was the old Jewish Quarter, and Real Alcazar Palace. Enjoy lunch and a walk by the river. Tour Duration: 7-8 hours. Includes Private chauffeured transportation, Pick up/drop off at your Hotel, Port or Airport, Official guide in Seville. Guided tour in one of the world famous bodegas of Jerez, learn about the region's long history of wine making, and of course, sample its bests products. Tour Duration: Full day (7-8 hours) and half day (3-4 hours) tours. Visit the historic neighbourhood known as one of "the birthplaces of Flamenco" . Meet a Luthier (Guitar maker) and see a live flamenco show. Group Tour: from €30 per person, plus ticket or entrance fee to show. An authentic visit to some of Jerez's most famous bars and restaurants, savouring a large variety of local wines and dishes. Nothing better than getting to know a town by enjoying it's local products and cuisine in some of the city´s best restaurants and bars. 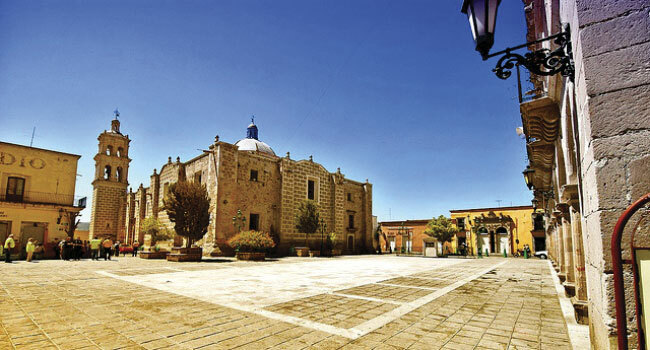 Our tour guide has a lot of valuable information to share about the historical sites, monuments, plazas we encounter along the way. Taste the famous seafood and fresh battered fish, Iberian Pork Jamon or Spanish wine and sherry. 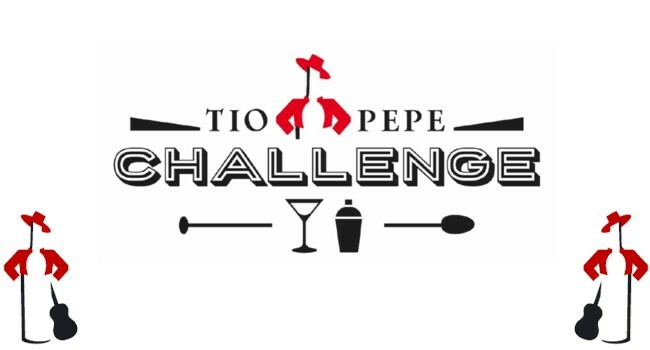 This tour visits famous local establishments and allows you to get a good sample of the best tapas the city has to offer, while visiting the historic center. We begin with a panoramic driving tour of Cadiz. We then head towards the "Coast of Light" and it’s small unique villages. Visit the Seaside tuna fishing town of Conil de la Frontera, continuing along the coast to the Cape of Trafalgar and Lighthouse where the famous British and Spanish Navy Battle occurred. 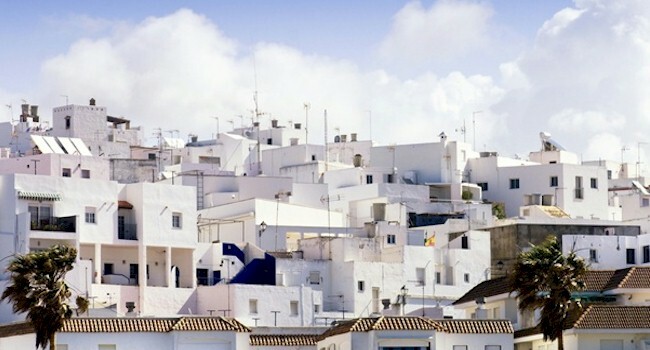 We then travel interior to the Moorish white washed village of Vejer, 200m above sea level, where we have lunch. After lunch we drive back to Cadiz. Tour Duration: 7- 8 hours. White villages with narrow streets, bougainvillea and geraniums decorating every corner, natural viewpoints, traditional markets, good cuisine and polite and friendly locals. Looking for something different and unique? We offer numerous tailor-made options for those seeking something special. Spanish Guitar, Singing and Percussion Workshops - Various courses are offered in and around Cadiz. Please contact us for dates and more information. Flamenco Dance Workshops - Learn from the Pro’s. Individual or group classes. National Parks Walking Excursion - Stroll through the National Park La Breña between Barbate and Vejer which offers stunning views of Morocco and the Straight of Gibraltar, indigenous birds and vegetation. Low level of difficulty, for all ages. Natural Reserve of Salt fields and Marshes - Roman built, these ancient factories are still operating today. Their waters and channels are home to a variety of birds and animals, like Pink Flamingos and the Black-faced Spoonbill. The Art and History of Jerez - Focusing on the city of Jerez and the civilizations which have left its mark on the city and its culture. Topics included are Muslim Art in Jerez, Mudéjar Art, the Renaissance and Baroque periods, and 14th Century - 20th Century Art. Please contact us for more information on customizing your tour. Over the last 10 years we have been able to design idillic tailor-made holiday packages for those seeking something unique. Boutique hotels, world class restaurants, passionate guides, tickets to events or museums along with transportation are all meticulously planned and taken care of for you. Choose one of our packs or create your own with our help. A little rusty with your Spanish? Want to brush up on the key words and phrases? We offer various specially designed courses of various lenghts and durations to help you get a grasp of the language. Eating out, Travelling, Shopping.... our qualified and licensed teachers adapt the subjects to your desires and needs. Specialty Courses designed so that you really learn. Adults and children. Never too late to learn a new language. 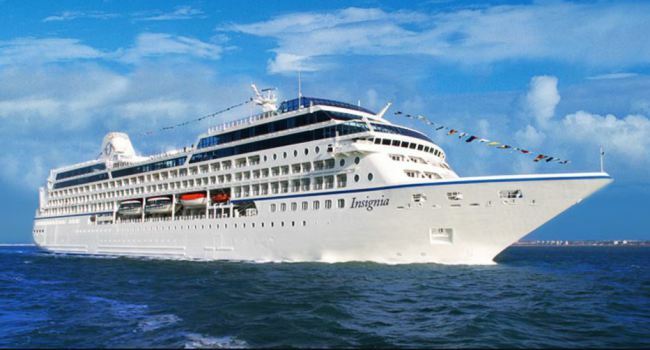 We strive to provide excellent service to travel agencies and corporations by offering tailored itineraries, rapid proposals and solutions to inquiries in the most professional manner. Private Tours for companies and your clients. Customized Team Building Tours with activities, accommodation, and meals included. Please let us know which hotel or apartments you are staying at to receive a discounted rate for your tour. We have partnerships with numerous establishments in Andalusia to be able to offer affordable group tours which will surely compliment your visit. Please let us know which hotel or apartments you are staying at to receive a discounted rate for group tours. Learn the secrets of Spanish and Andalucian cuisine. What are the ingredients of the real Gaspacho? Let our professional chefs show you their tricks of the trade. Alongside a Chef at his restaurant, learn the secrets of Spanish and Andalusian cuisine. What are the ingredients of the real Gazpacho or Paella? Let our professionals show you their tricks of the trade and then enjoy the dishes you prepared in one of Cadiz`s renowned restaurants. Nothing better than getting to know Cadiz or Jerez while enjoying local specialties in some of the cities best restaurants and bars. Enjoy the finest of the finest Sherry in the world first hand and learn about the process, history and art of the wines of Jerez. Visit the historic neighborhood known as one of "the cribs of Flamenco" . Meet a Lutier (Guitar maker) and see a live flamenco show. An authentic visit to some of Jerez's most famous bars and restaurants, savoring a large variety of local wines and dishes.